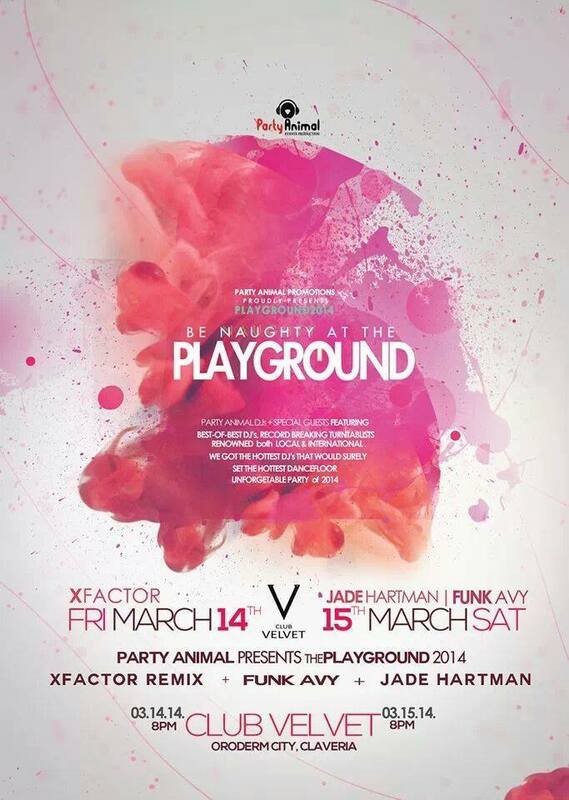 Be naughty at the Playground 2014 filled with high-energy music featuring best-of-best DJ’s, renowned both local and international and record breaking turntables. 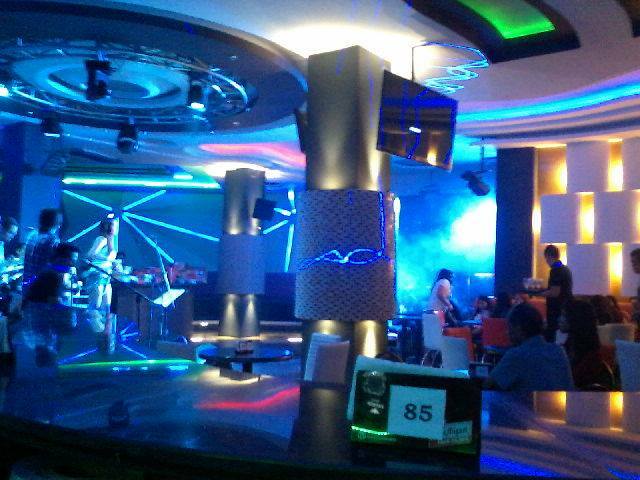 Happening March 14 Friday and 15 Saturday, will be an all-out party set to a background of great music. The party promises two evenings of hottest DJ’s that would surely see the hottest dance-floor unforgettable event of 2014. Featuring not-to-be missed performances by XFactor, Jade Hartman and Funk Avy. So gather all your friends and head to Playground 2014 at the Club Velvet, Oroderm City, Claveria this March 14 and 15 for two vibrant naughty party experience!